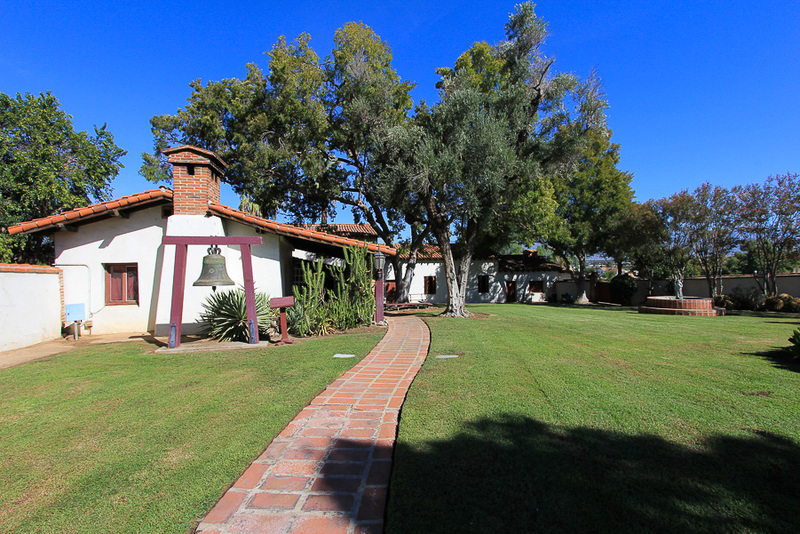 October 7, 2015 - Today's adventure was close to home. 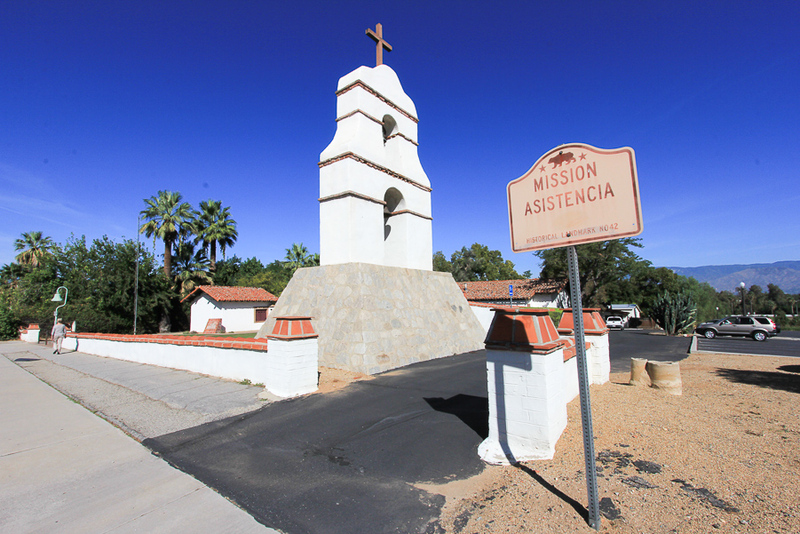 We had briefly looked at the Asistencia in Redlands when we first moved here, but we had never taken a real tour of the facility. 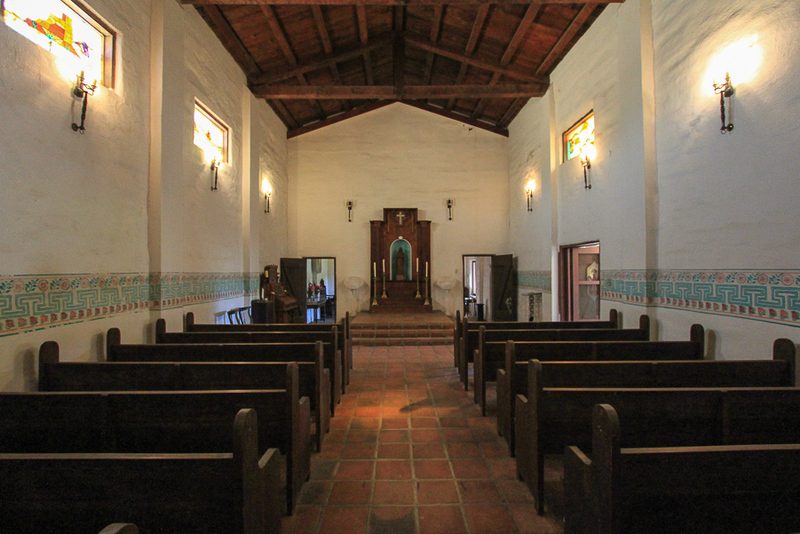 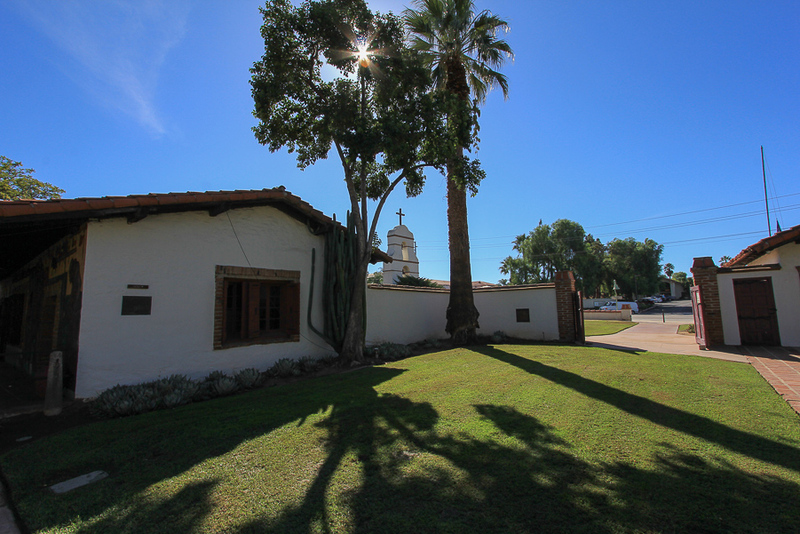 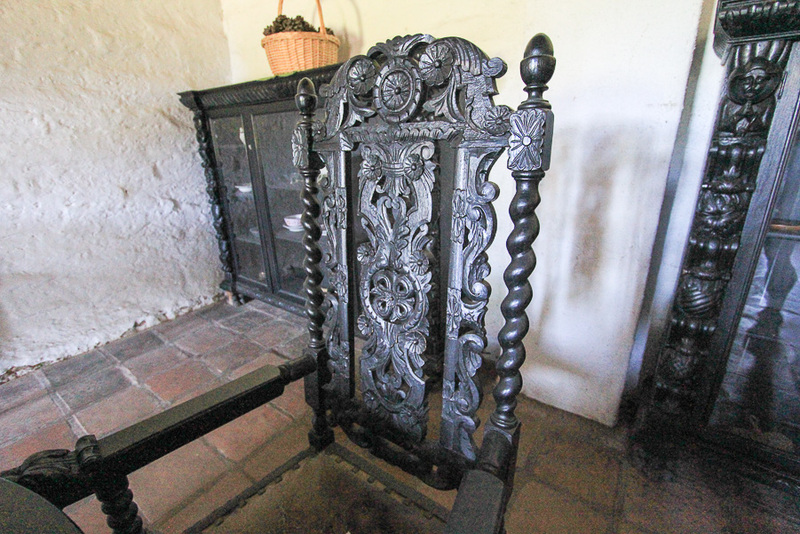 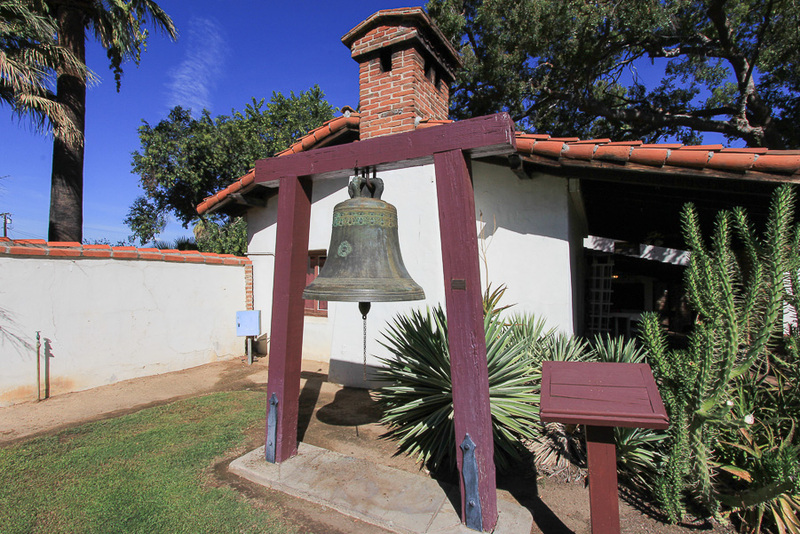 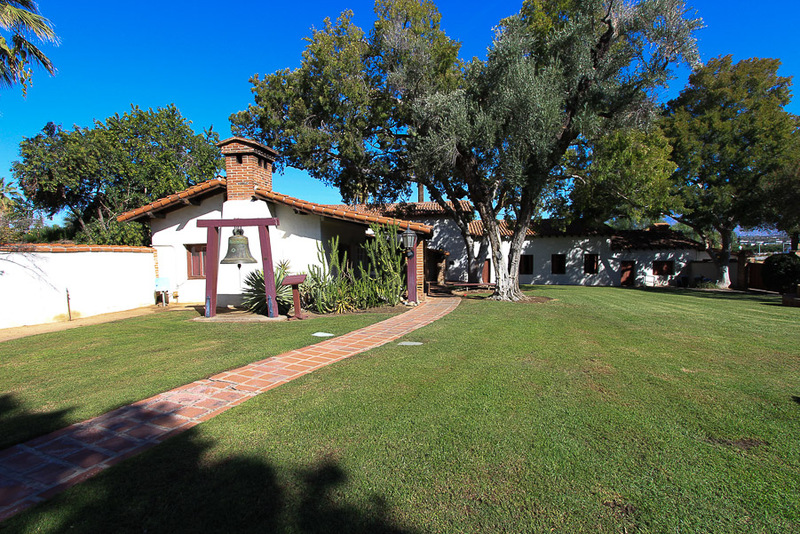 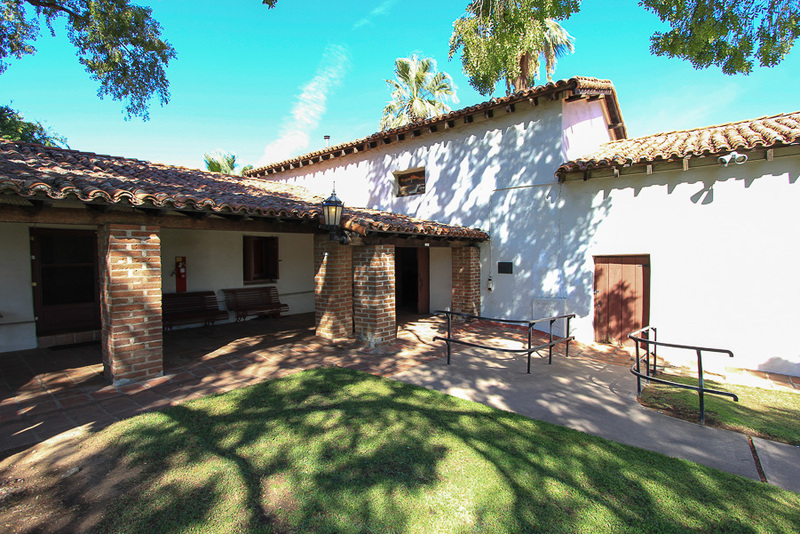 It is operated as a branch of the San Bernardino County Museum and is also known as the San Bernardino de Sena Estancia and also as the San Bernardino Rancho. 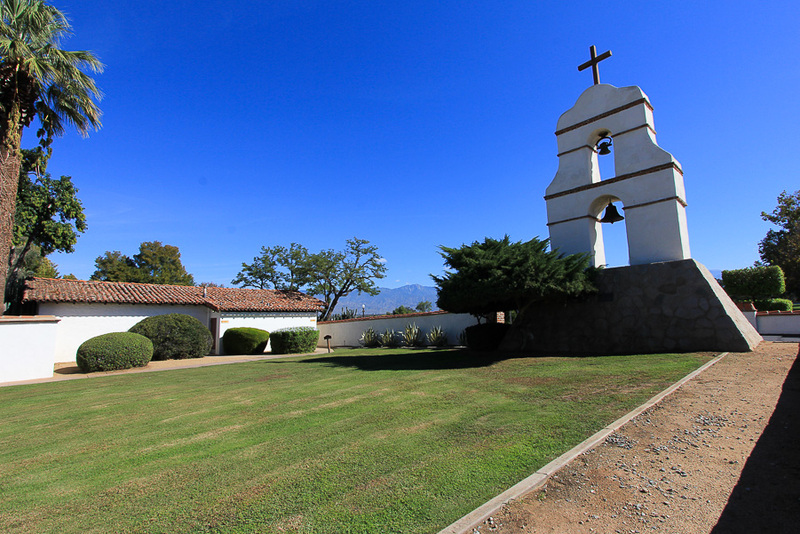 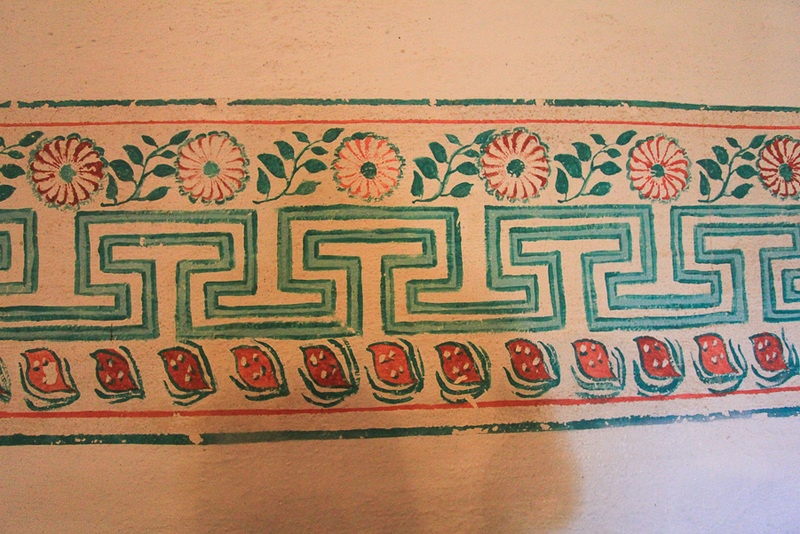 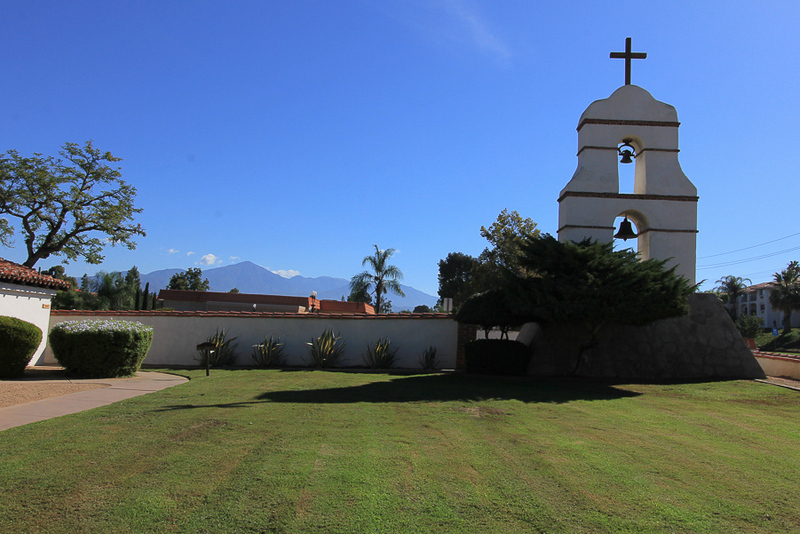 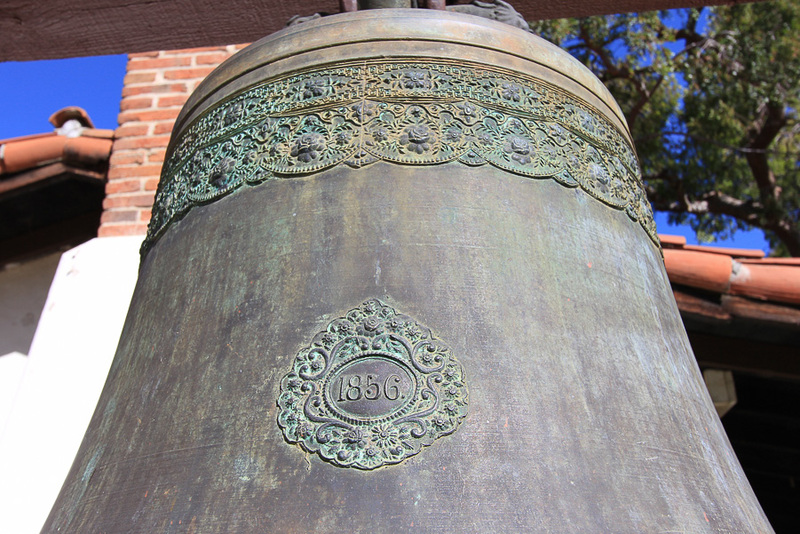 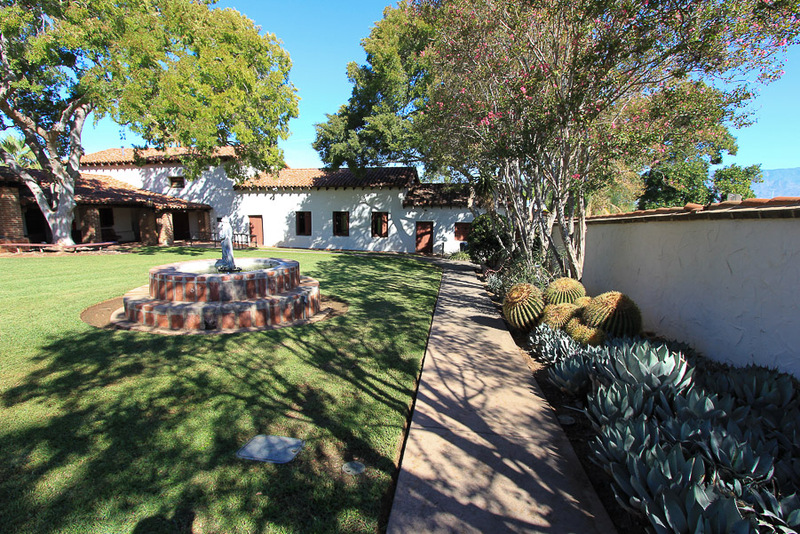 It was established in 1819 as a ranch outpost of the Mission San Gabriel Arcángel. 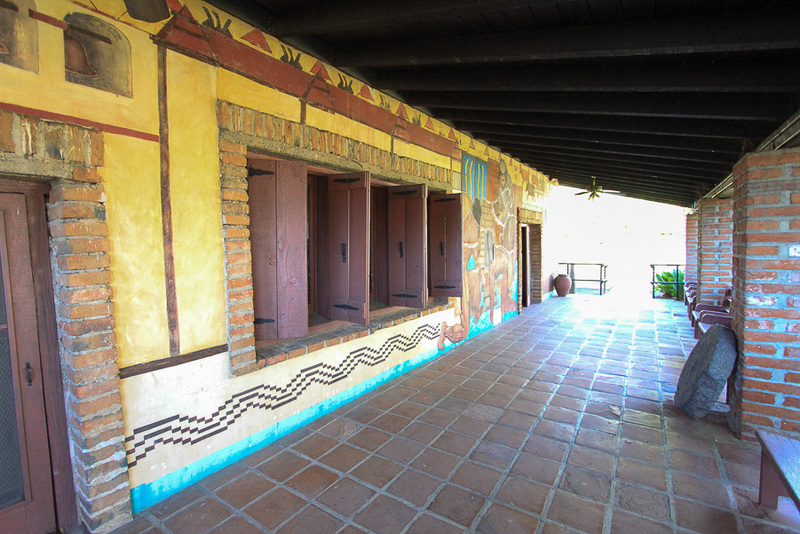 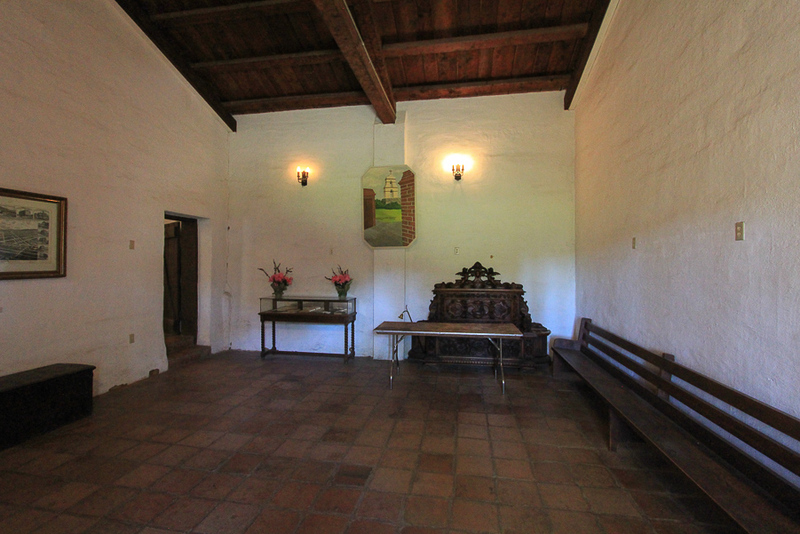 The interior courtyard has the same serene atmosphere that all the missions have. 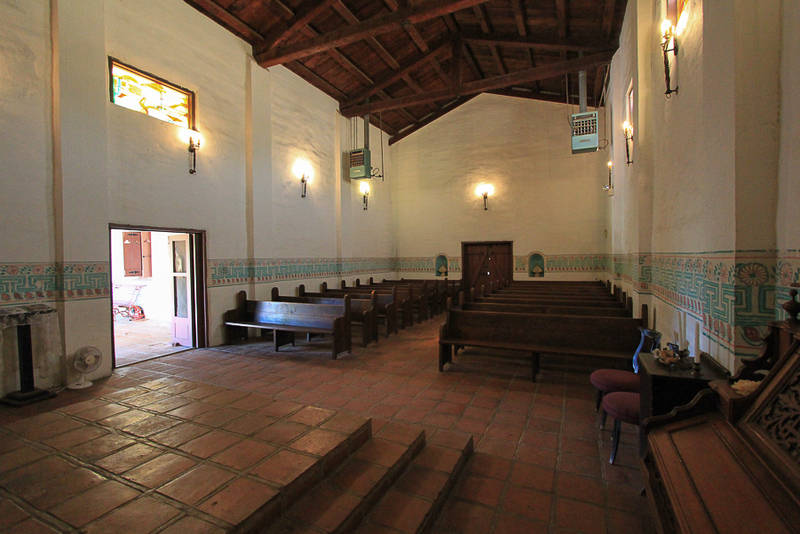 The chapel is very simple and sparse, but it would be a nice venue for a small wedding. 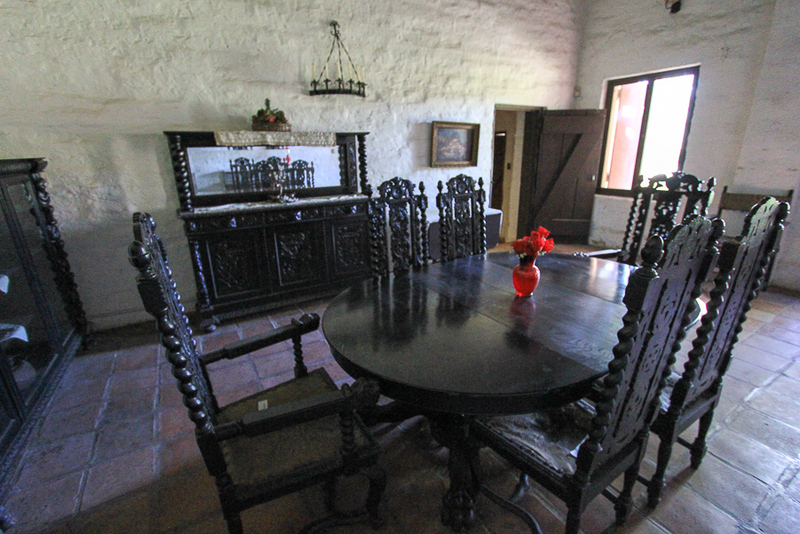 This dining room set was owned by one of the previous owners that had lived here. 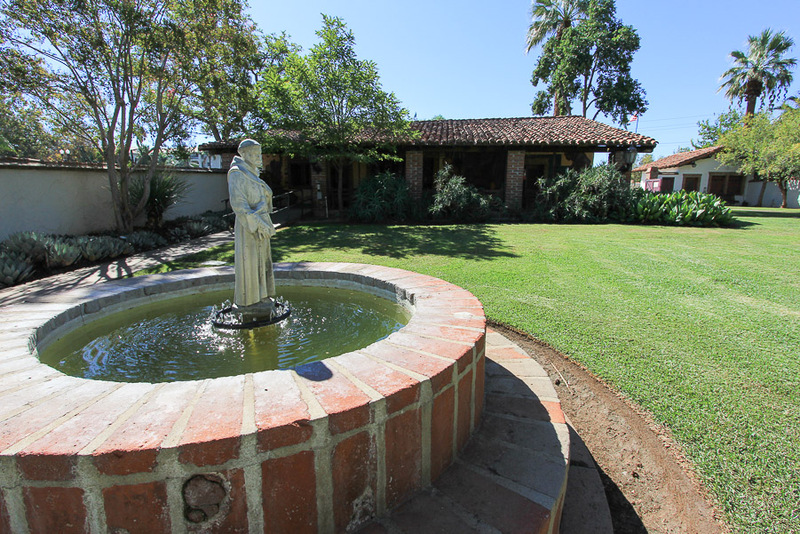 This lovely little oasis is about two miles from our home.